January 27th - 31st InVitria will be in California for Engineering Conferences International: Advancing Manufacturing Cell & Gene Therapy VI. This unique conference will focus on the technological challenges and engineering solutions in the cell and gene therapy field. Limited to 400 participants, this conference is an opportunity for key academic and industrial leaders in the space to showcase and discuss new and existing approaches. "InVitria will work with companies at ECI to accelerate their product development and reduce variability in their cell culture operations. By using media that has been formulated specifically for their projects, we hope to help these researchers ensure consistency in their manufacturing and accelerate the regulatory approval process." If you are going to ECI this week we would love to hear from you! Email us at info@invitria.com to schedule a time to meet with Randy and Marcus during the event or for more information about using our custom media formulation services for your research. 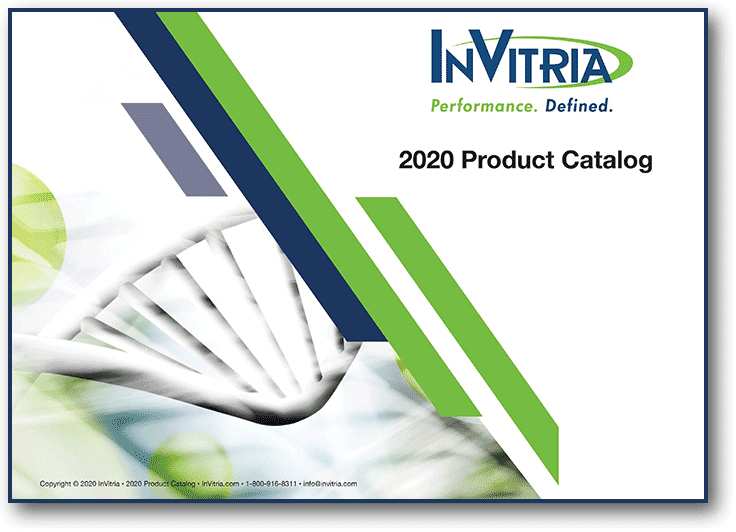 As you start your 2019 research, we would like to share our 2019 InVitria Product Catalog. This catalog includes all of our latest products and prices. If you have any questions or if you would like to place an order, we would be happy to assist you! Please contact the InVitria team at 1-800-916-8311 with any product questions or orders. 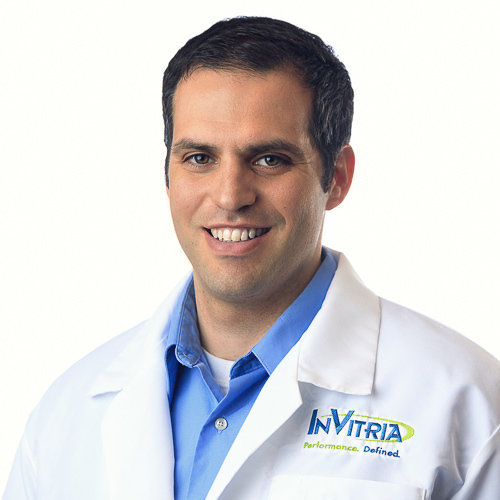 Written by Randy Alfano Ph.D.
Dr. Alfano leads InVitria’s product development team, where he utilizes his expertise in cell biology to optimize cell culture media formulations and design cell culture systems used in cell therapy, gene therapy, vaccines, and regenerative medicine.